Susan Sontag is most often remembered as a brilliant essayist - inquisitive, analytical, fearlessly outspoken. Yet all throughout her life, she also wrote short stories: fictions which wrestled with those ideas and preoccupations she couldn’t address in essay form. These short fictions are allegories, parables, autobiographical vignettes, each capturing an authentic fragment of life, dramatizing Sontag’s private griefs and fears. 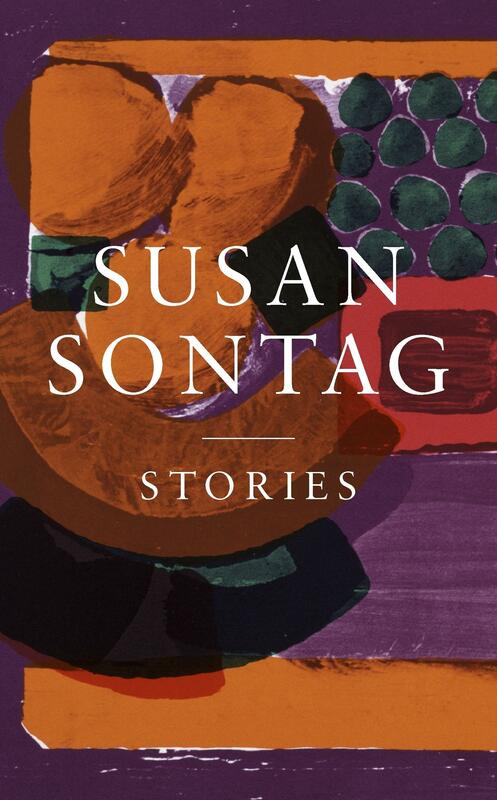 Stories collects all of Sontag’s short fiction for the first time. This astonishingly versatile collection showcases its peerless writer at the height of her powers. For any Sontag fan, it is an unmissable testament to her creative achievements.